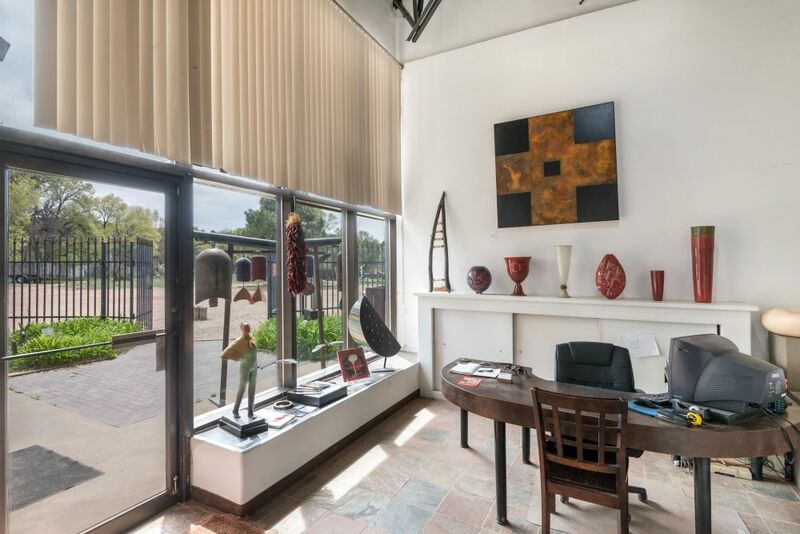 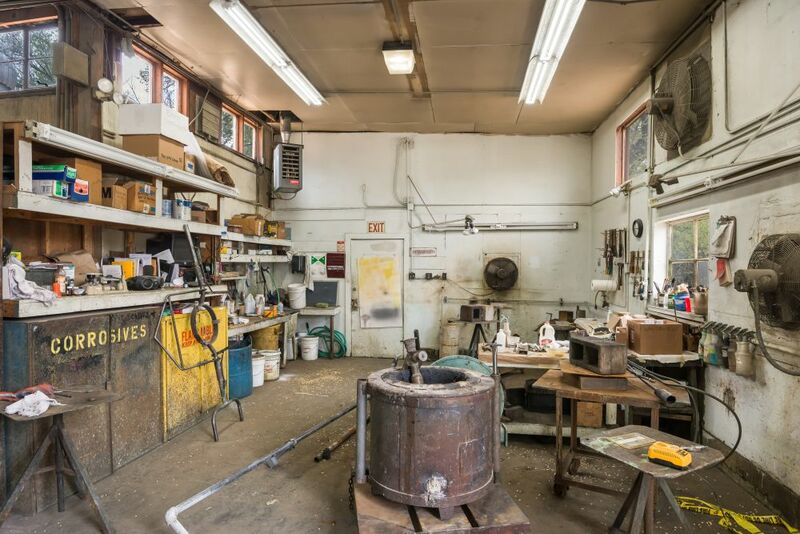 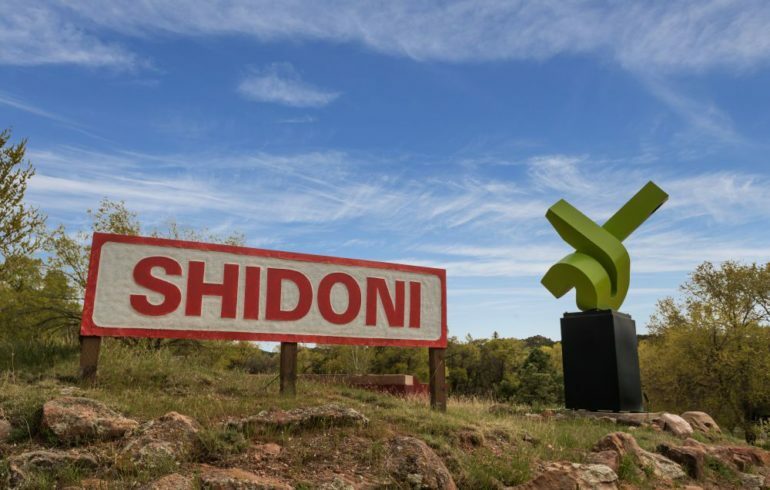 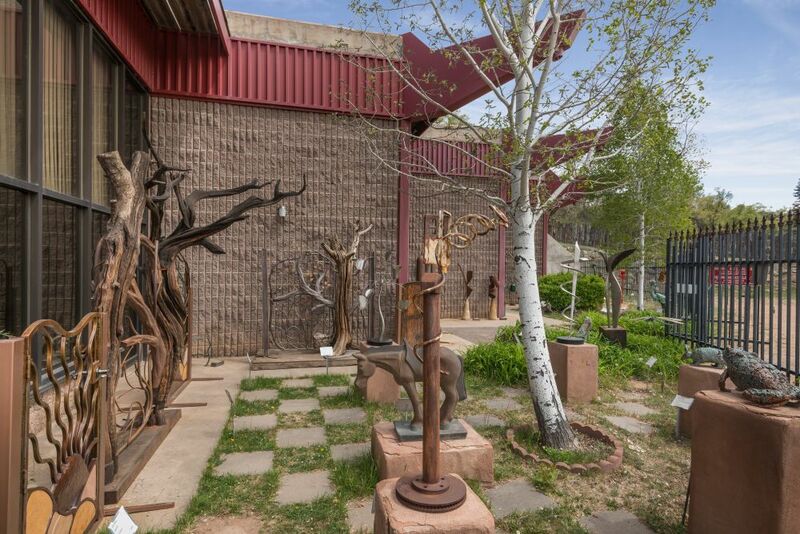 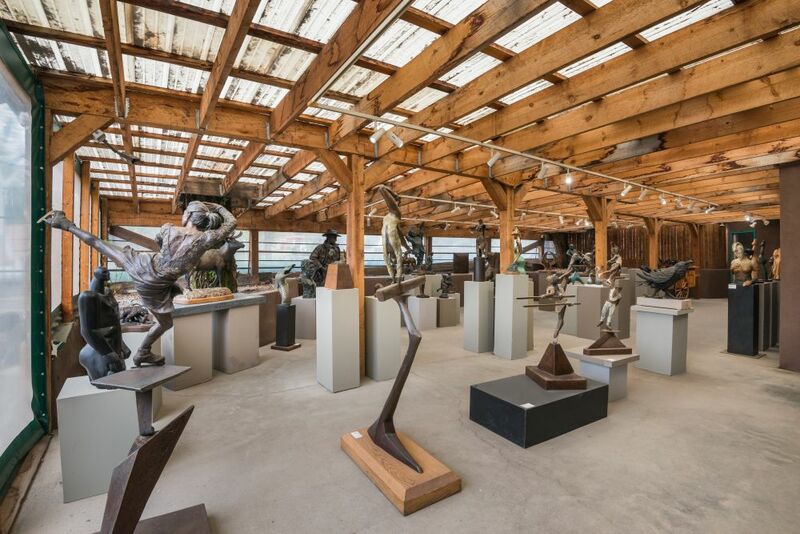 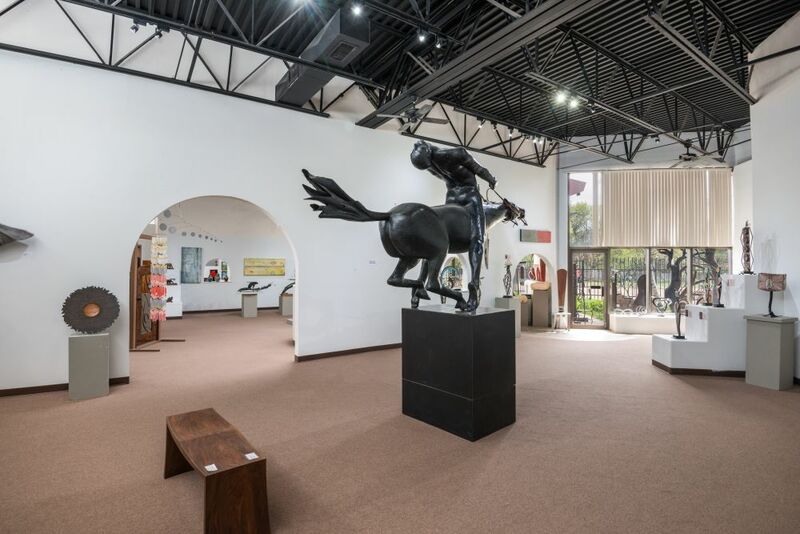 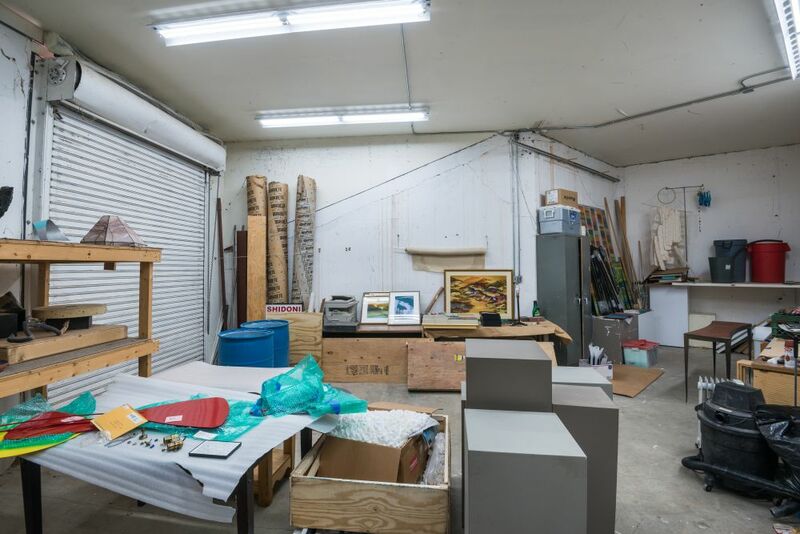 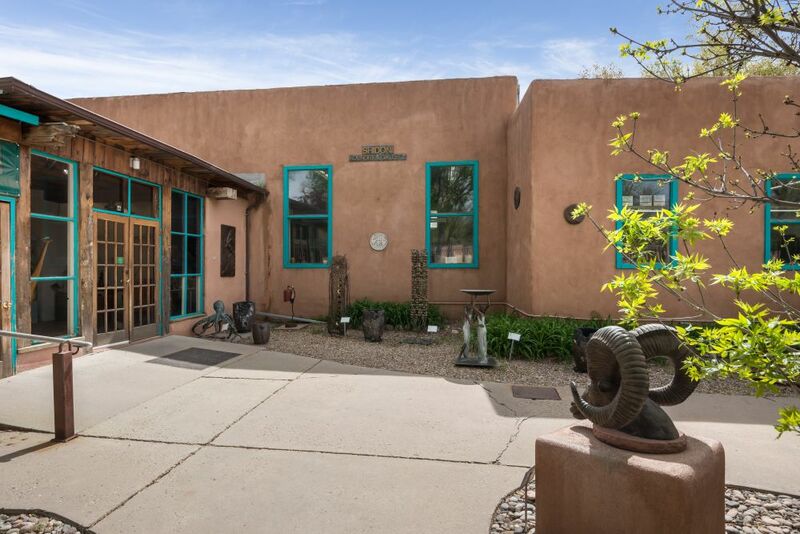 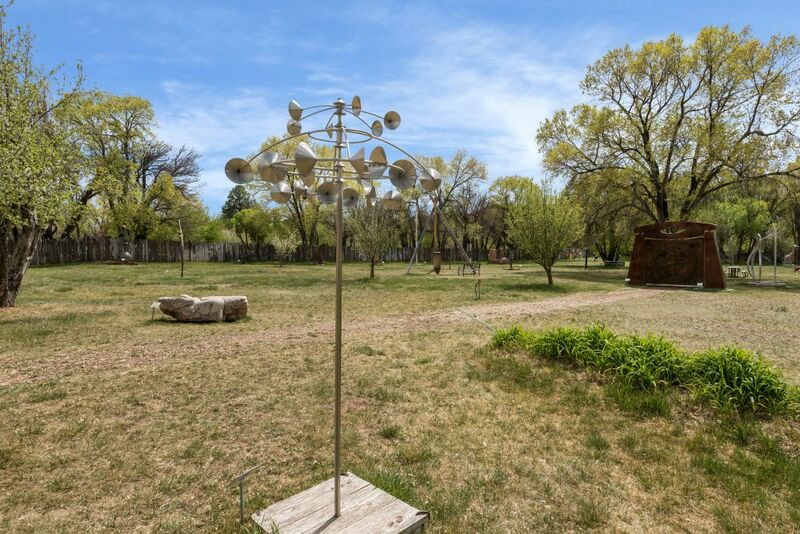 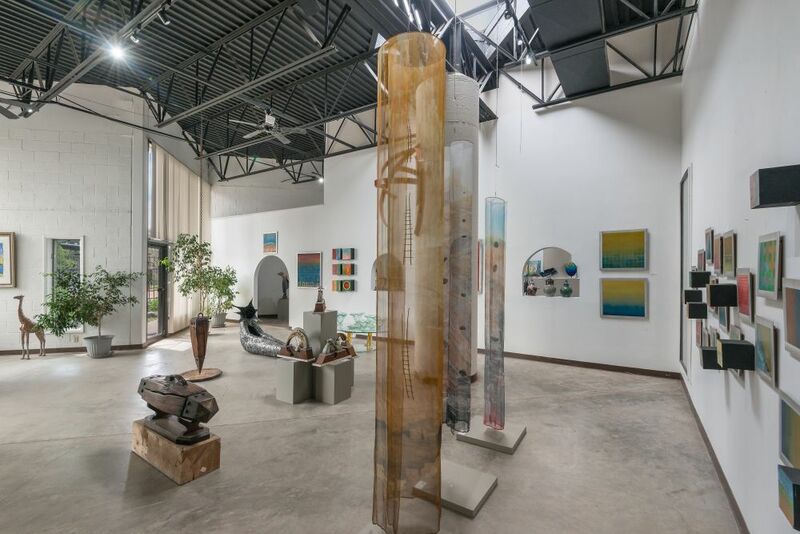 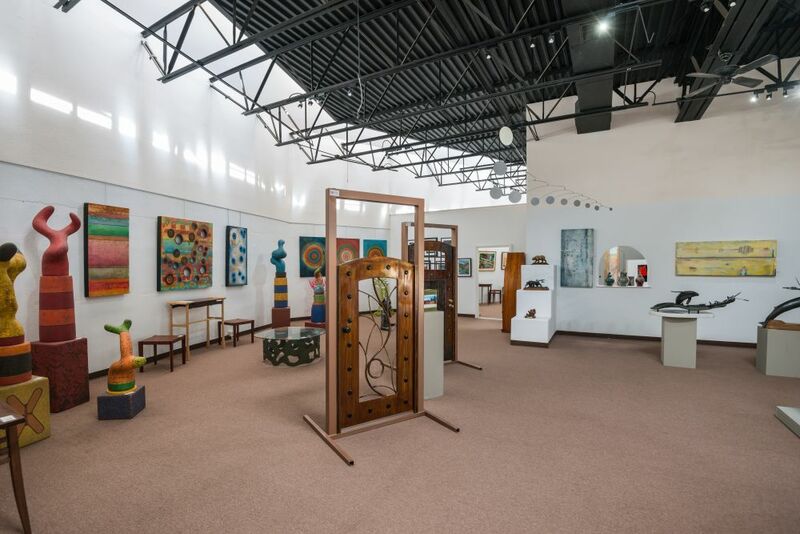 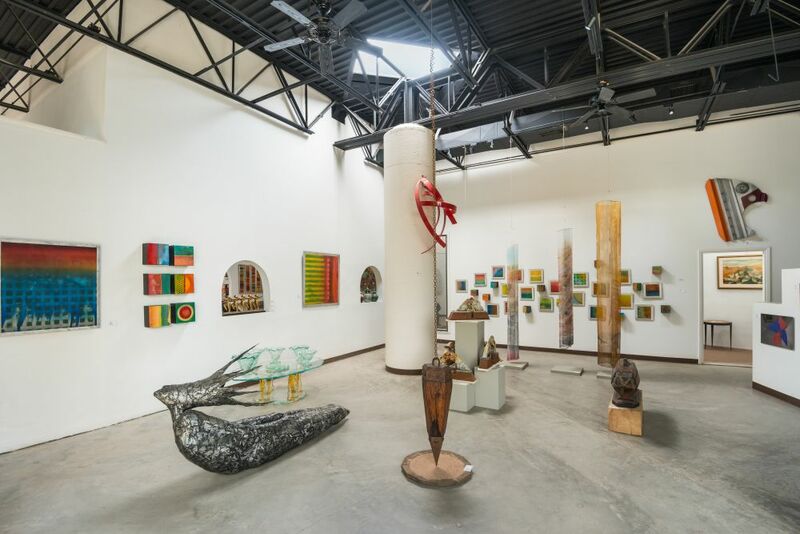 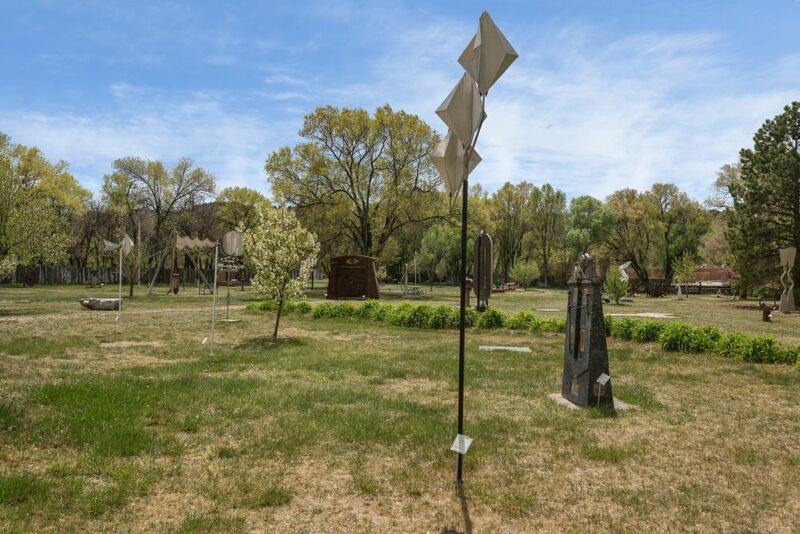 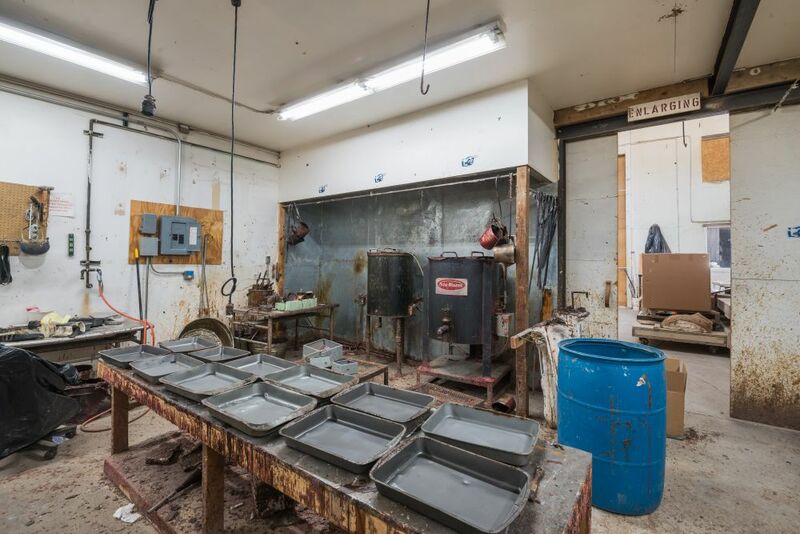 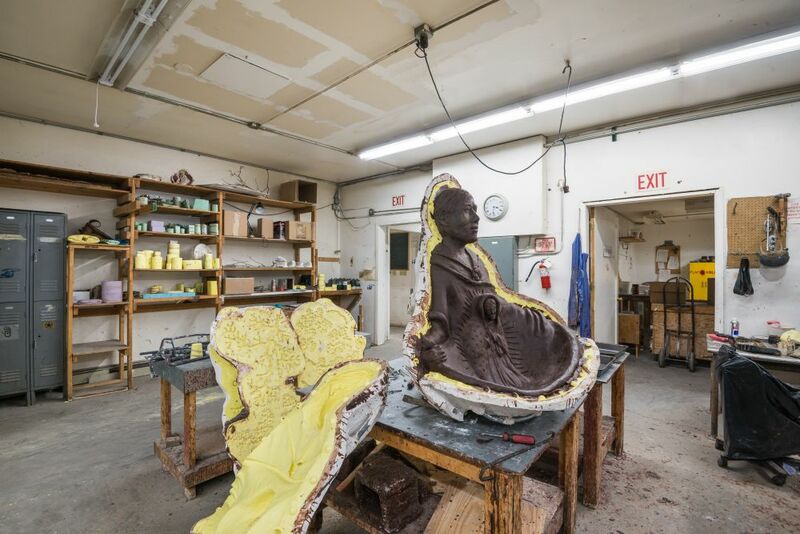 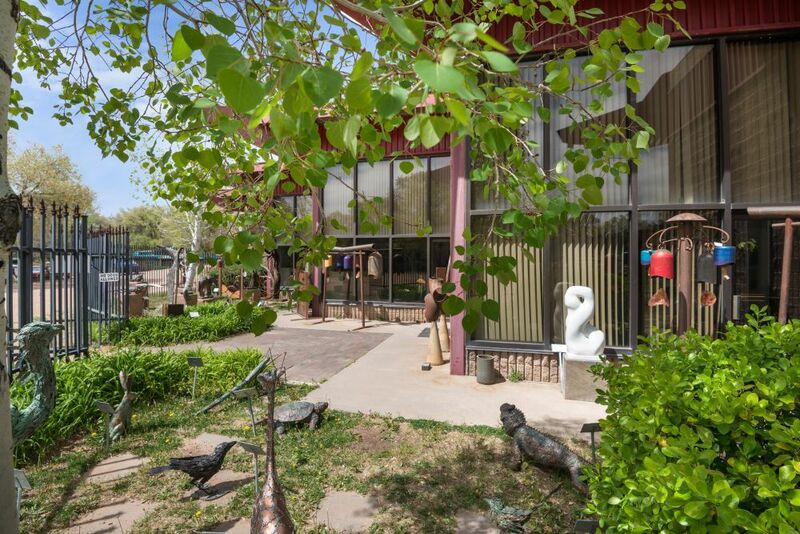 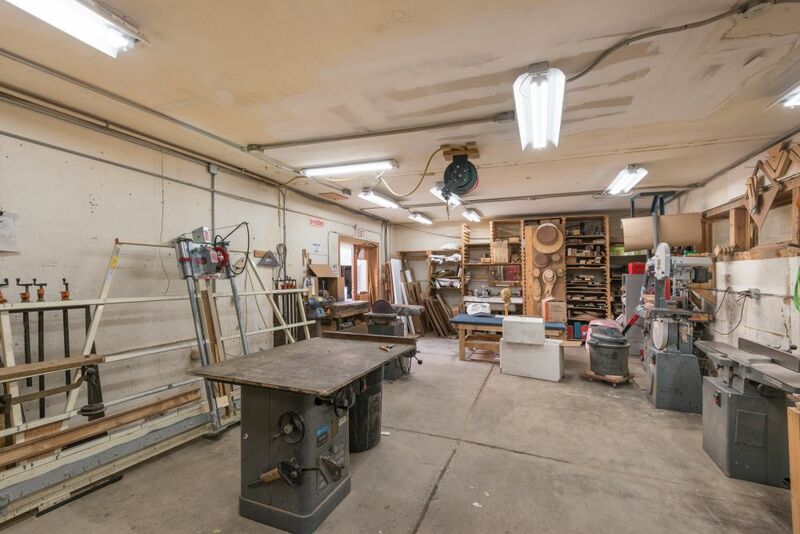 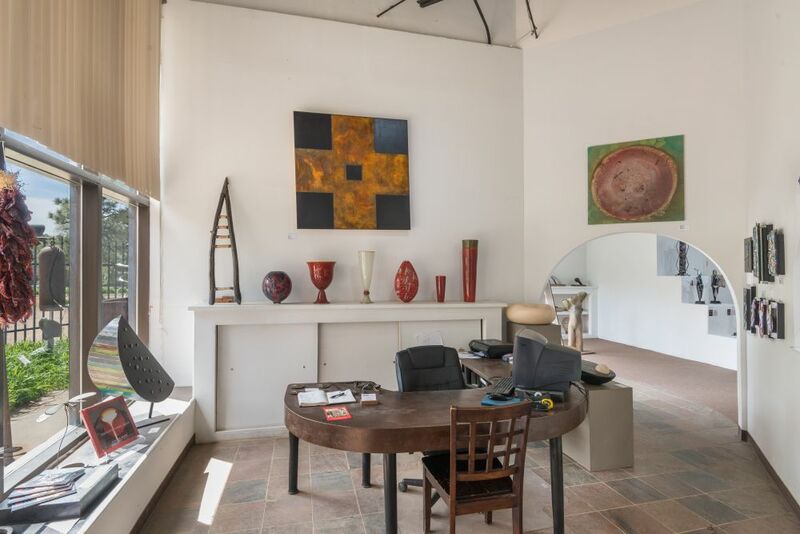 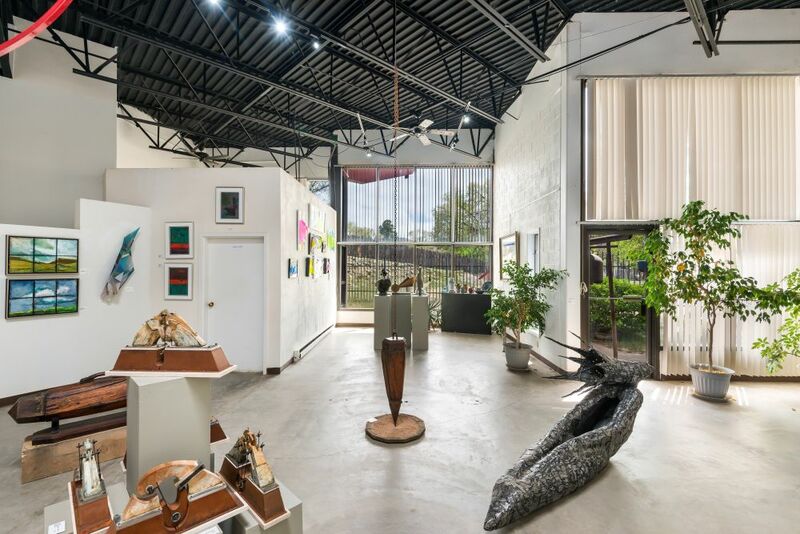 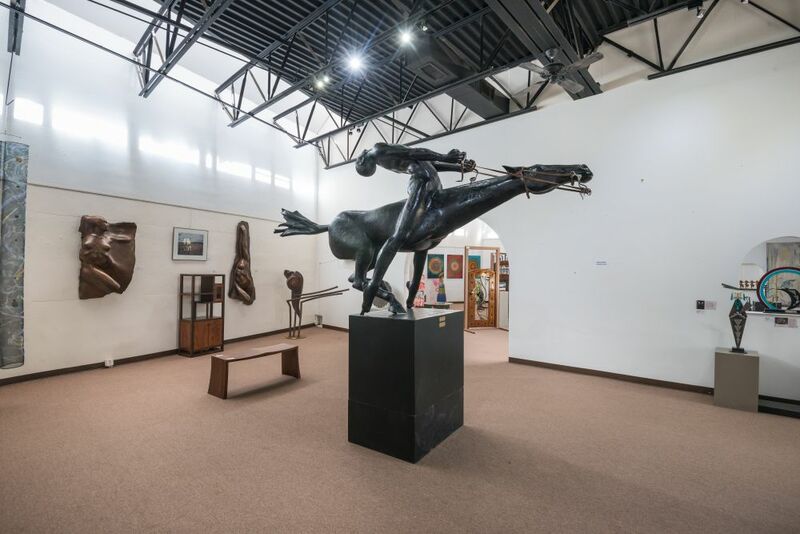 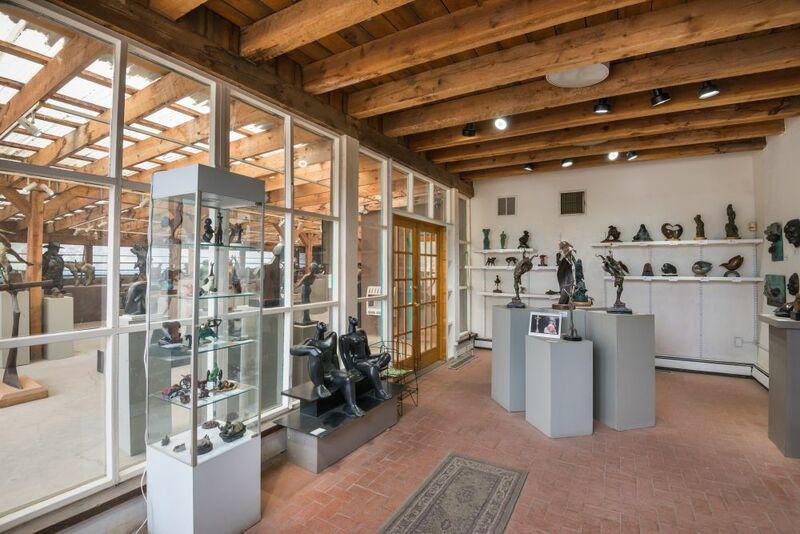 A STORY TO TELL | A LEGEND TO SELL – Rarely does the opportunity come along to own a legendary property such as Shidoni Arts and Cultural Center in the heart of the Tesuque Valley just minutes north of downtown Santa Fe. 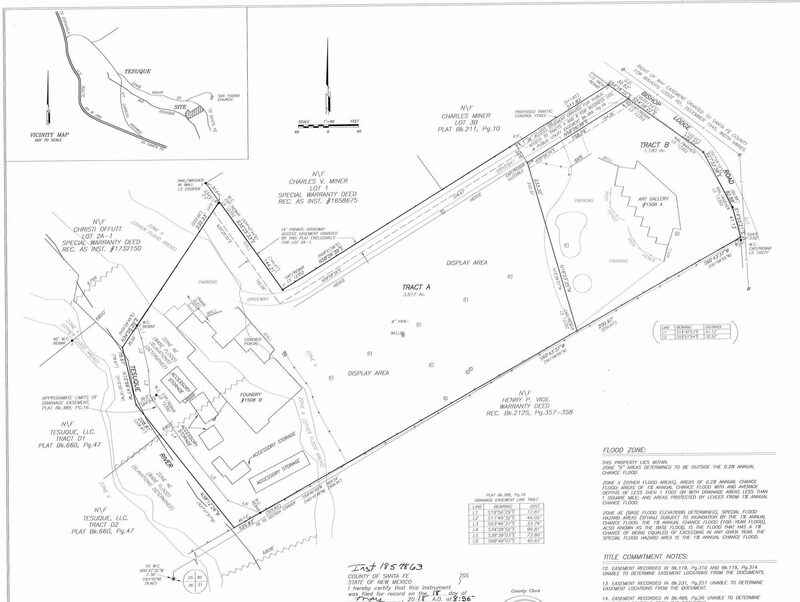 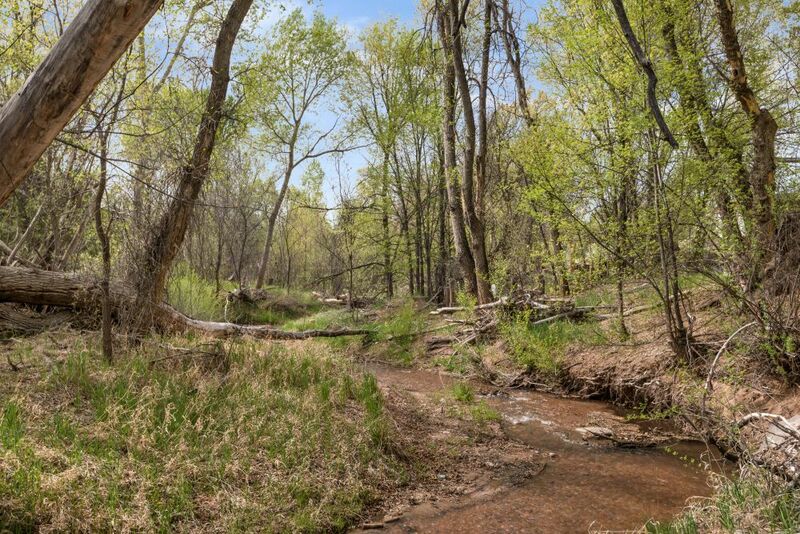 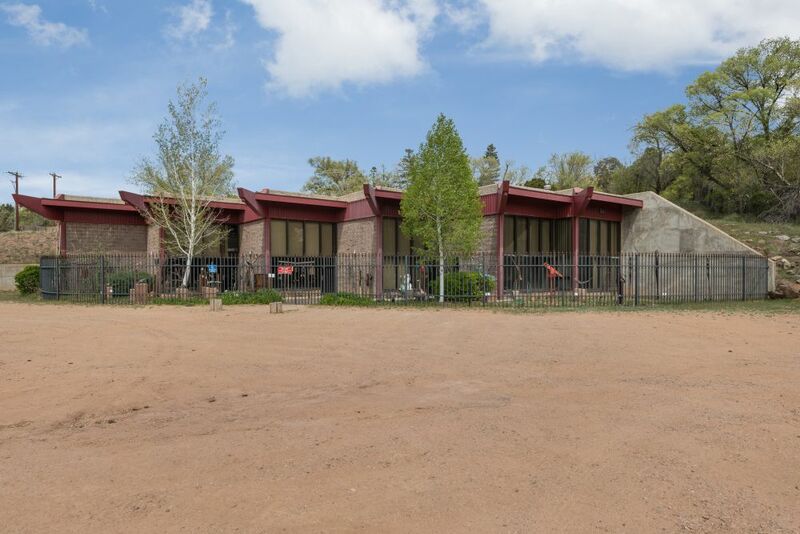 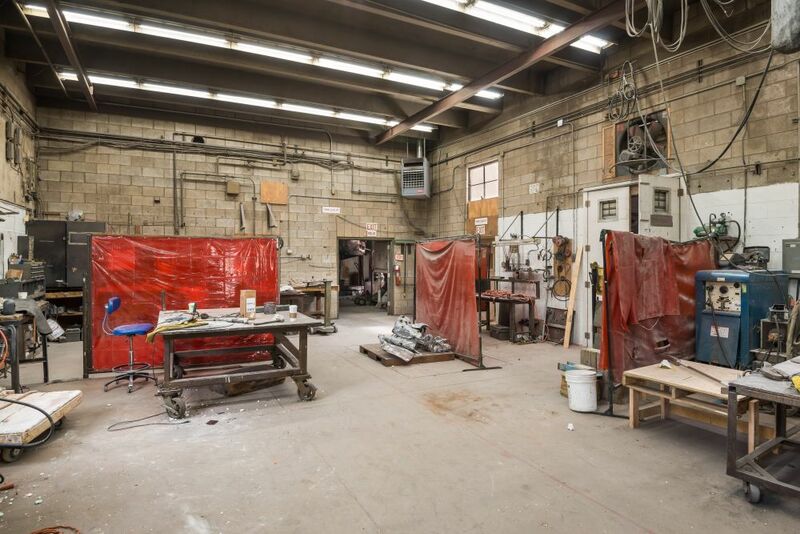 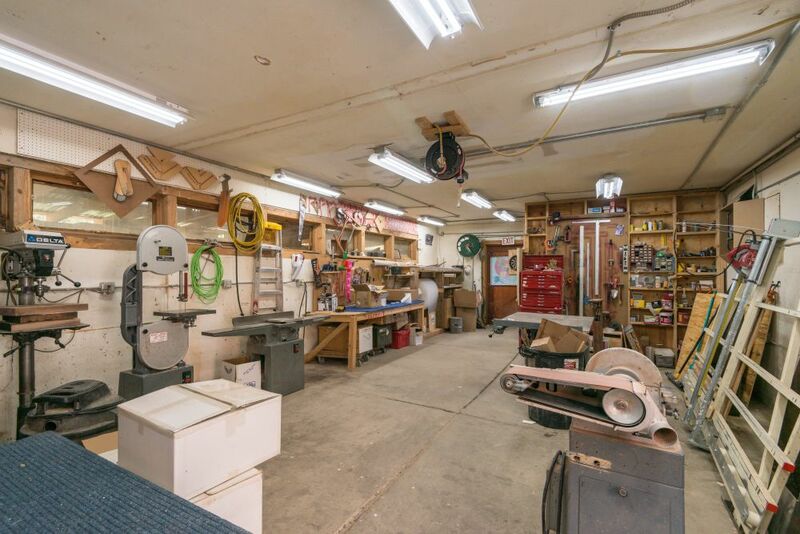 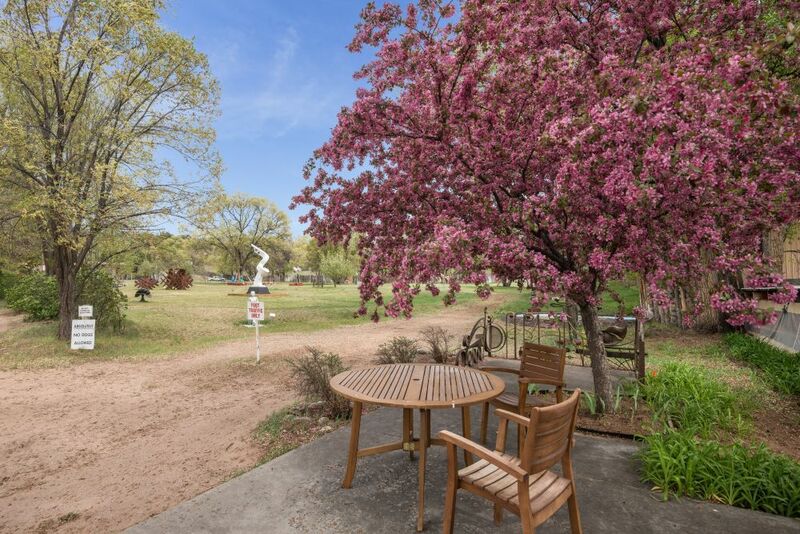 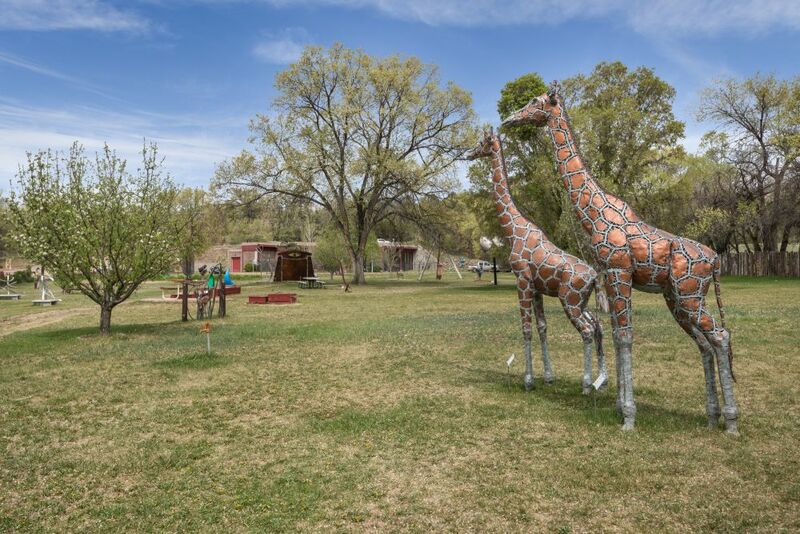 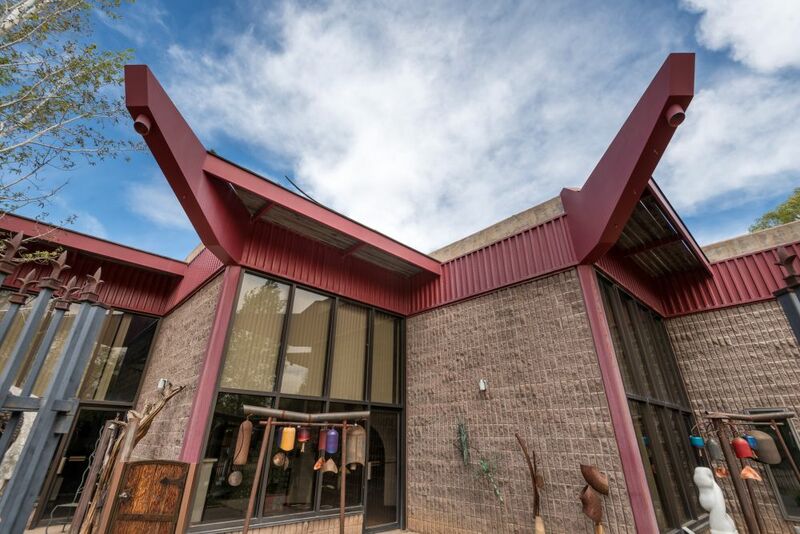 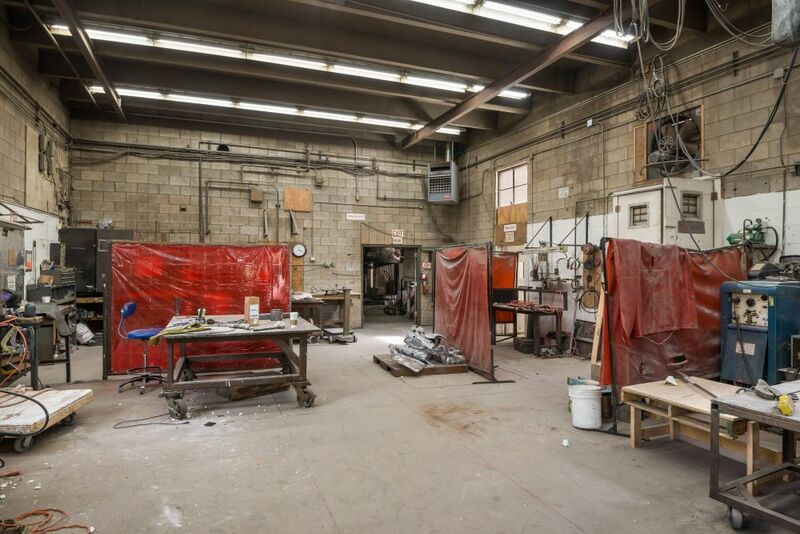 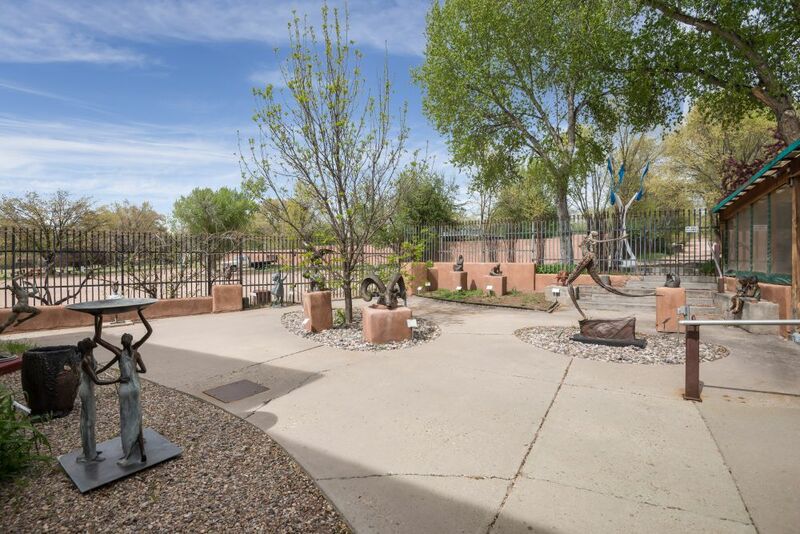 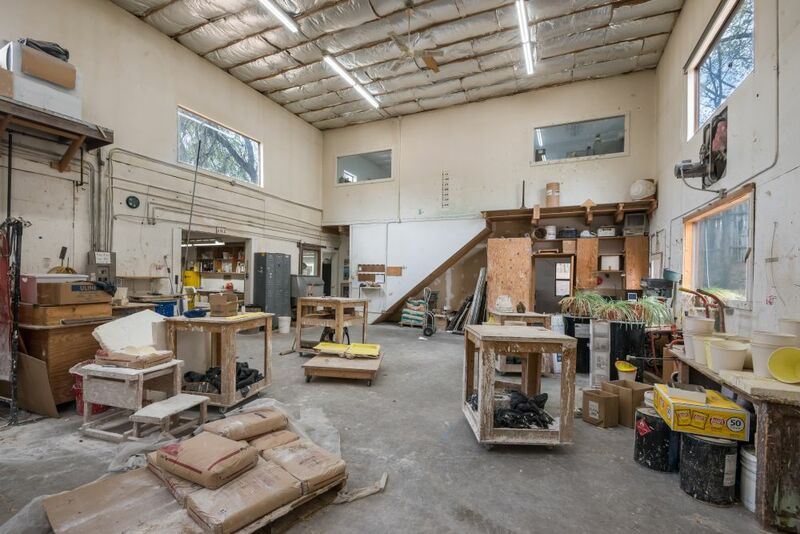 Sited on 5 acres of land (2 lots) with a pre-moratorium well, Rio Tesuque frontage, and 18.000+ SF of buildings are some of the highlights of this offering. 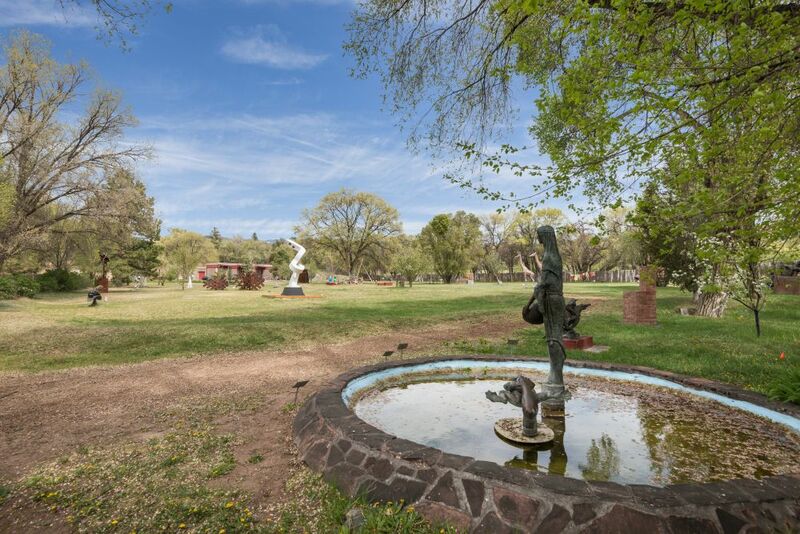 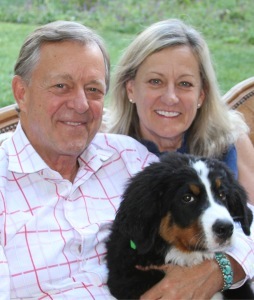 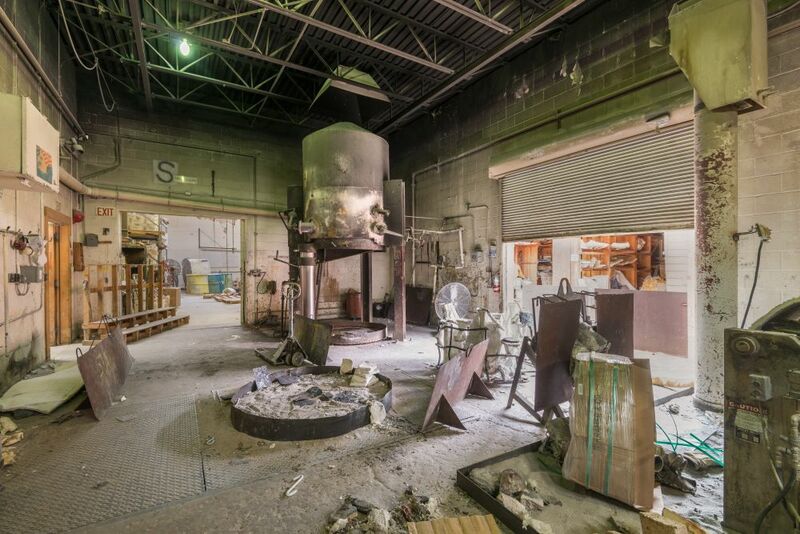 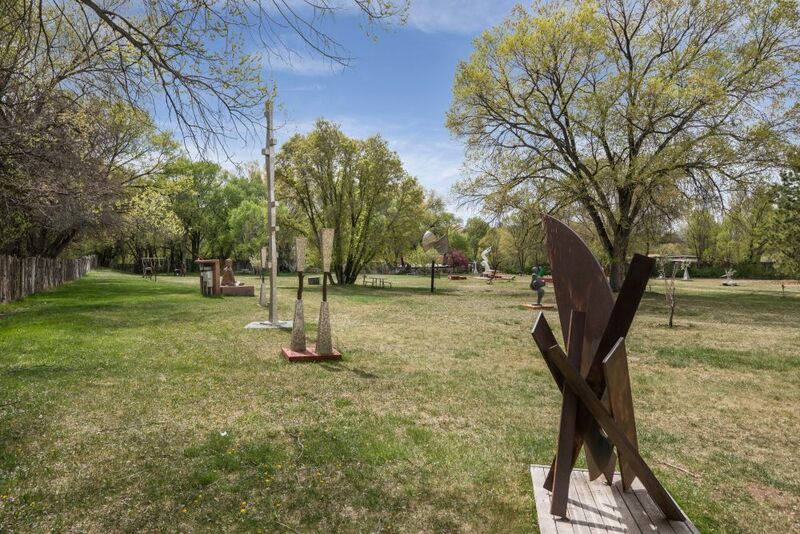 The opportunity to reinvigorate this legendary property with a vision for a new era of an important arts and cultural center and related activities is rare in today’s world given its preeminent location and allowed use in the midst of the finest rural residential real estate in the region. The opportunity to develop and add a residential compound is also viable.